BECOME A PART OF THE WHEEL MOVEMENT IN THE CSRA! Group and fun, family-friendly bicycling events throughout the year. Giving bicycles to kids and adults in need. Promoting bicycle-friendly policies and position statements to local leaders. Educating the community, kids and adults alike, on safe riding and road sharing rules. Partnering with law enforcement to help ensure cyclists and motorists are all following the laws. Hosting regional and national programs that demonstrate the efforts of the Augusta River Region bicycling community in promoting the positive economic impact of bicycle tourism. 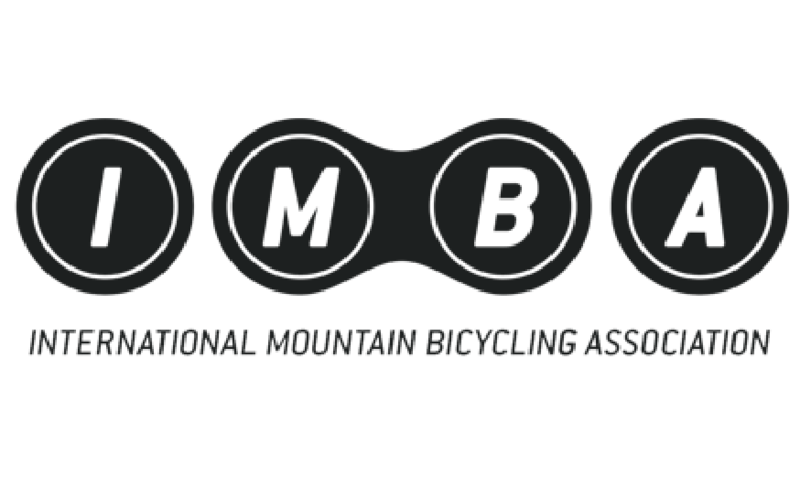 Networking opportunities with local, state and regional bicycling enthusiasts, service providers and stakeholders to share ides and best practices. KNOW OUR MISSION. SUPPORT OUR GOALS. It is the mission of Wheel Movement to promote and support the local cycling community. Wheel Movement recognizes the lifestyle, economic, health and public relations value of cycling in the greater Augusta, Georgia/South Carolina area. Wheel Movement will work to provide educational programs, conduct community outreach initiatives, and engage in advocacy efforts that generate and sustain a positive cycling environment throughout the community. Our goals are three-fold: Education - Policy - Outreach. Education. Wheel Movement will develop and deliver educational programs to a variety of targeted public groups to educate them on cycling. Policy. Wheel Movement will promote and pursue necessary policies and infrastructure development for the support of cycling throughout the area. Outreach. 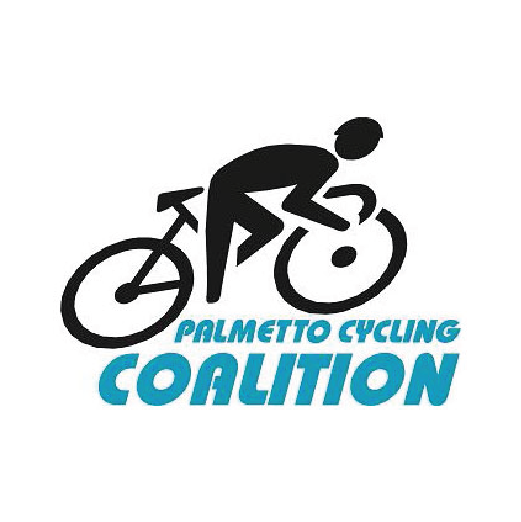 Wheel Movement will provide sufficient opportunities for community outreach and act as a clearinghouse to establish a supportive environment for the cycling community. The general goal of this committee is to act as a clearinghouse/coordinator for funds donated to Wheel Movement. In addition, the committee is responsible for developing and implementing long range fiscal and sponsorship plans. Along with the above, the committee may be tasked with new board orientation; strategic plans; Wheel Movement budget; as well as making sure all board members meet their responsibilities. The general goal of this committee is to create and implement a plan to tell Wheel Movement’s story to the public and promote Wheel Movement’s projects and activities. This committee is also tasked with Wheel Movement’s newsletters, website, social media accounts, communications, etc. Along with the above, the committee may also be responsible for building relationships with the various local media outlets, preparing news releases, photo/video documenting Wheel Movement events/activities, etc. The general goal of this committee is to effectively market a Wheel Movement recruitment and retention campaign. The committee is also tasked with developing and implementing a program that promotes the benefits of membership along with providing support, services members are looking for as well as cost of membership. Along with the above, the committee may be responsible for maintaining a current active roster of members; addressing member concerns; managing membership dues; assisting with annual “member get a member” campaign; provide recognition, thanks and incentives for members, and others. The general goal of this committee is to provide the leadership to plan and manage events from start to finish. Along with the above, the committee, through the production of events, may have the ability to raise awareness by creating a real strategy for getting in front and encouraging action and participation from your targeted audience; build your brand among those you are specifically targeting; and, connect with potential major donors. The committee should also be responsible for event evaluation. If the goal on an event is to do fundraising, there have to generate a positive cost to raise a dollar. If not, the committee should restructure or abandon.